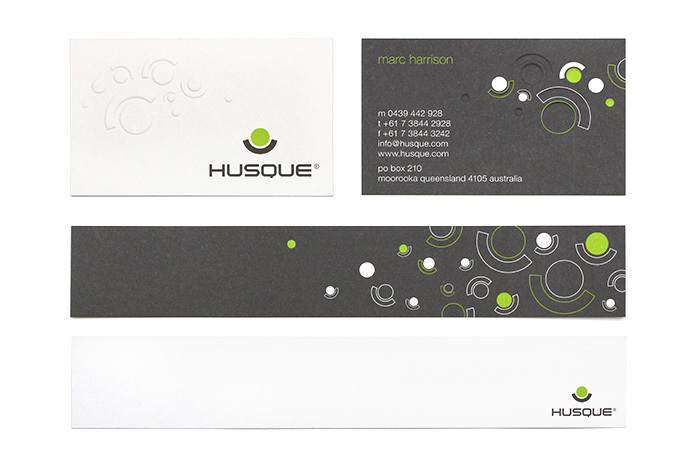 Husque is a unique product made from crushed macadamia nut shells by Queensland designer Marc Harrison. 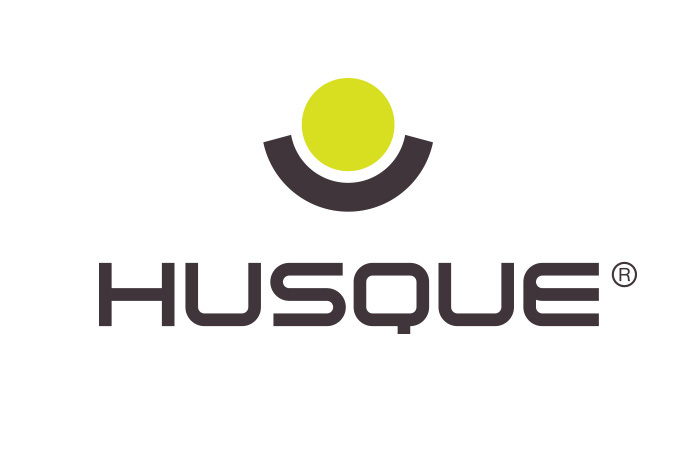 The Husque brand stands for innovation, design and nature, yet their old logo was top-heavy, unrefined and communicating the exact opposite. 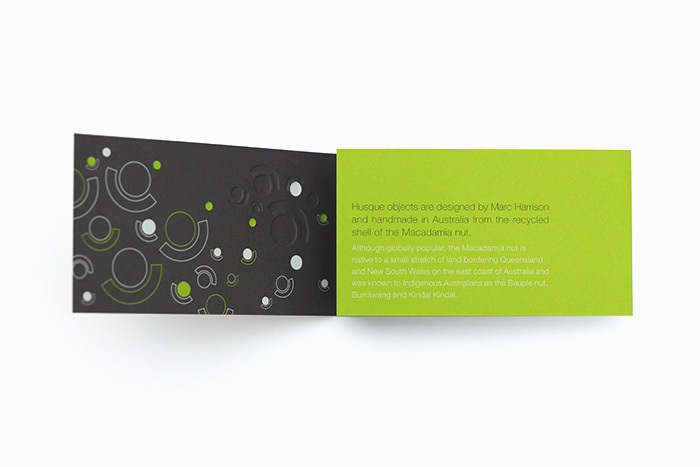 A custom typeface was designed to reference the smooth, organic lines of Husque products, and the existing ‘nut and bowl’ symbol was refined to match. 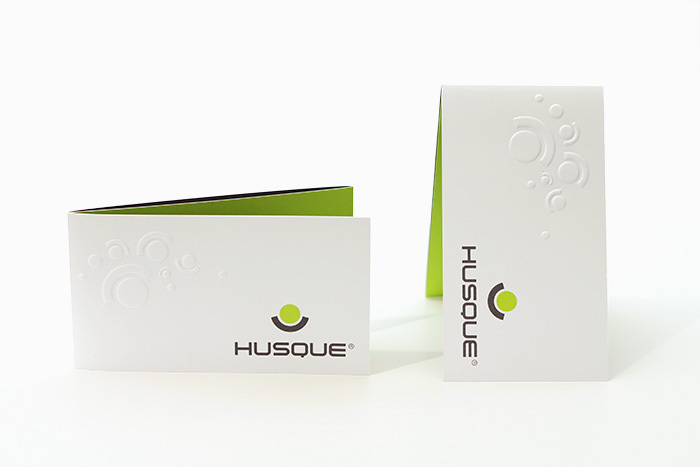 Marc considers the redesign highly successful and shortly after the brand refresh, Husque began selling in The Museum of Modern Art (MoMA) Design Store in New York.